Community Action Programs Inter-City, Inc. The low-income home energy assistance program (LIHEAP) has been available in Massachusetts to low-income households since 1977. Federal funding has ranged as high as $97 million annually in FY 2001 to $42 million in FY 1999. Massachusetts continues its commitment to households at the 60% of poverty level funding from the federal program. The Massachusetts LIHEAP program is administered at the state level by the Massachusetts Department of Housing and Community Development (DHCD), Division of Community Services, and Community Services Unit, (CDS/CSU). The LIHEAP program provides help designed to assist in paying some of the cost of home heating for six months of the yearwith home heating bills from the period between November 1st to April 30th. In addition clients may receive discounts on their gas, electric and Verizon bills. Clients must provide documentation of their income and eligibility is based on household size and income. 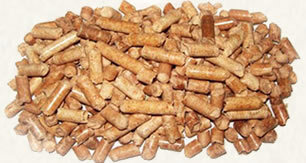 It is designed to provide relief to households most vunerable to high energy bills. An application must be taken at CAPIC and all income will be documented at CAPIC. When all information is complete, a Fuel Certifier will determine the eligibility of the client. 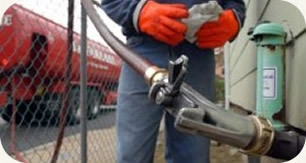 CAPIC provides fuel assistance to Chelsea, Revere and Winthrop. If you have not applied previously, please contact our office at (617) 884-6130 to make an appointment. Copyright 2011 Community Action Programs Inter-City, Inc.